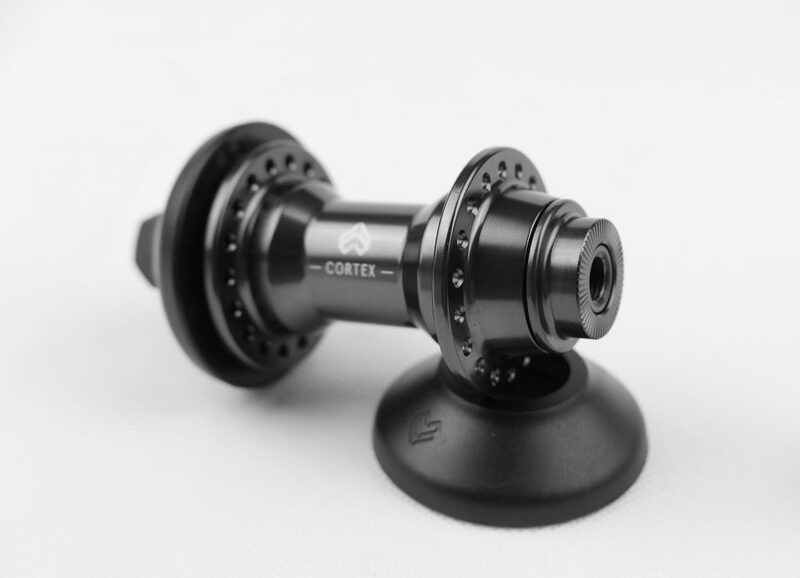 This smooth looking front hubguard for the Cortex and Dynamic front hubs will effortlessly slide onto the cones and is gonna keep on protecting you, however many grinds your gonna do. 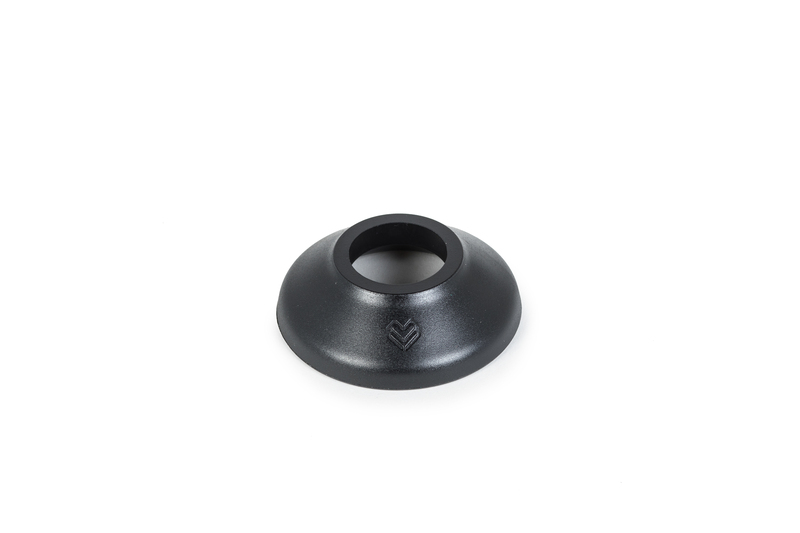 Made out of the same injection molded nylon-fibreglass compound as our Venom pegs, it can take all the hammer you can give it. 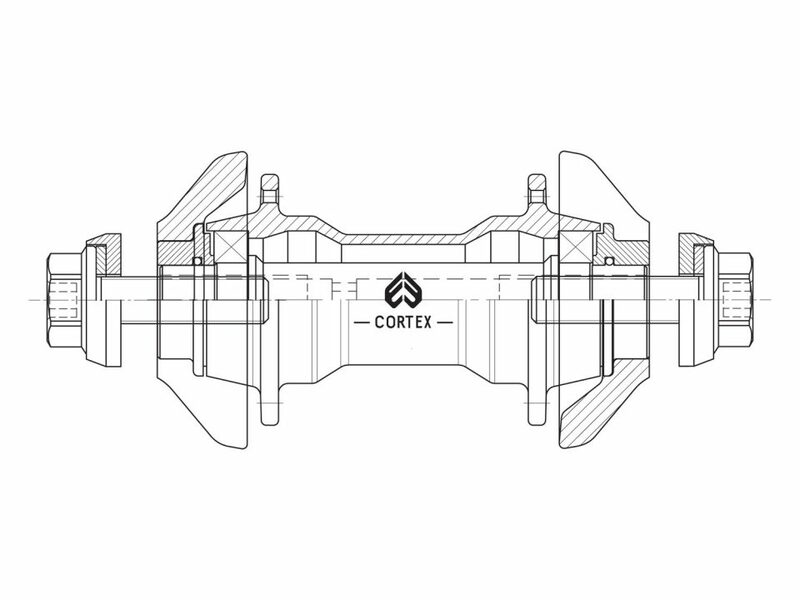 Note: This will fit the Cortex and 2017 Dynamic front hubs. 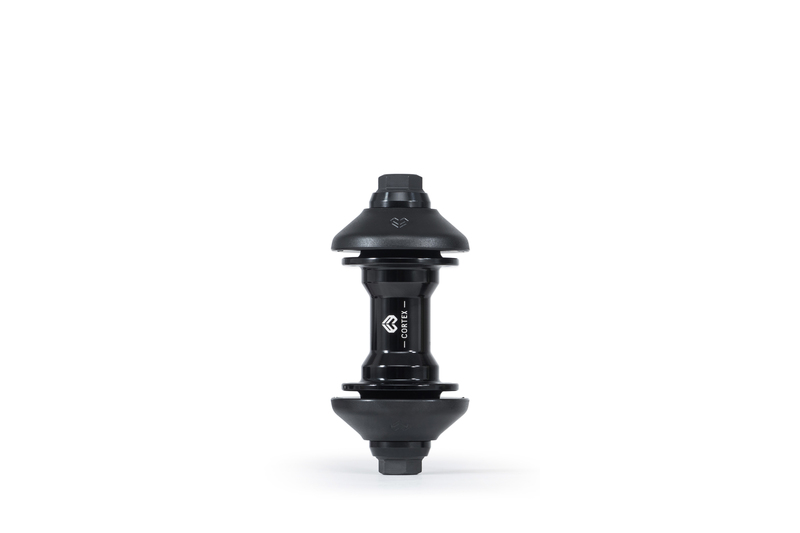 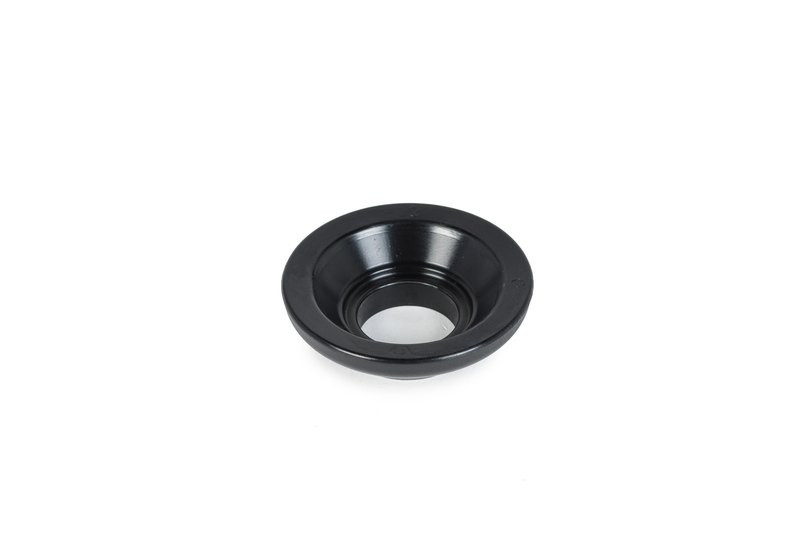 In order to fit older versions of the Dynamic front hub, you will need to purchase the Cortex/Dynamic front cone set.